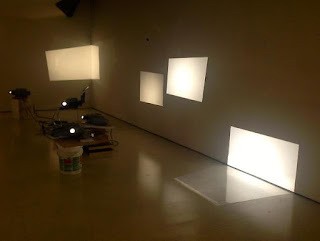 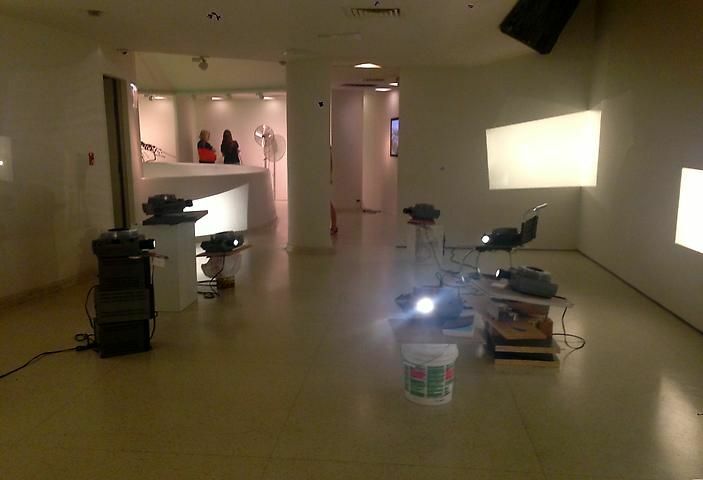 This work is made up of several slide projectors—objects redolent of the lecture hall—ranged around the gallery space, each one casting a rectangle of light onto the wall in front of it. 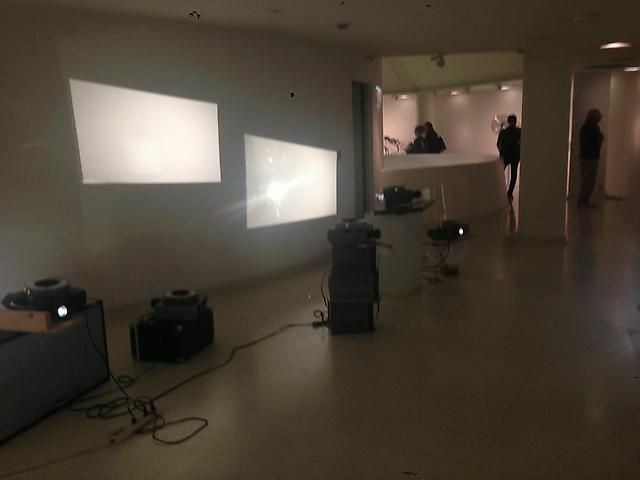 Here, Uruguayan artist Luis Camnitzer points to the fact that art history is written by those in power, and tends to exclude certain accounts (including Latin America’s) from the canon around which the discipline organizes itself. 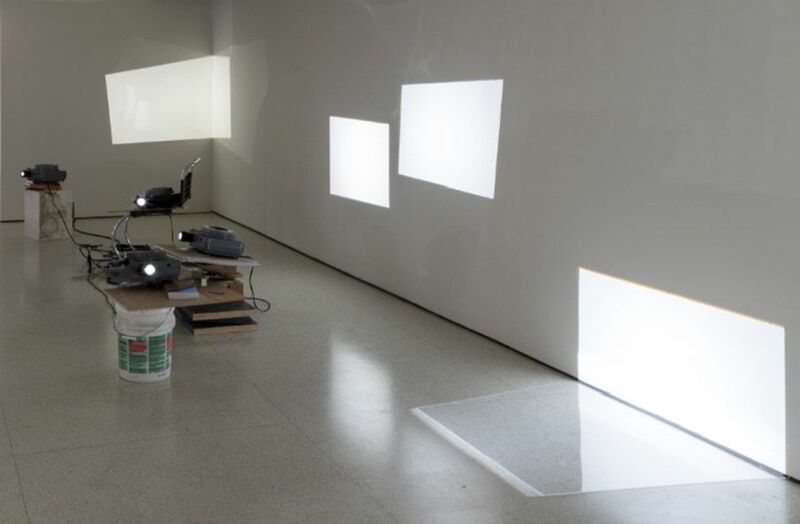 The work’s empty projectors present viewers with a space within which to imagine and, potentially, write these “other” narratives.